This entry was posted on March 1, 2012 by Katrina Conquista. 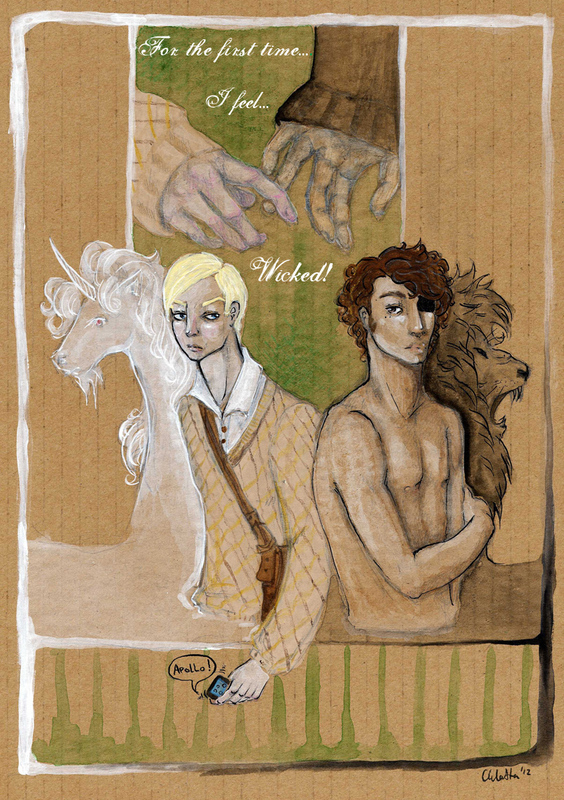 It was filed under Art and was tagged with Art, cardboard, gay, high school, illustration, lion, romance, slash, unicorn. I love this illustration–especially the way the two images (the hands and the young men) are arranged.